If you are locked in or out of your home or workplace, don’t worry! PixLocks provides an efficient 24 hour emergency locksmith service in Hull which is available 7 days a week. 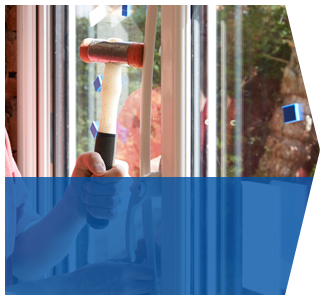 We offer UPVC & double glazing lock repairs across East Yorkshire and are able to supply and fit a variety of high quality UPVC double glazing doors & window locks. Our call-out locksmith service is highly reliable, and our locksmiths will always reach you in Hull, East Yorkshire within the hour although, we will do our very best to be with you beforehand. 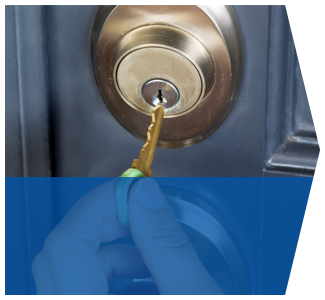 Our locksmith service in Hull and East Yorkshire is able to help you to gain entry to, or exit your home, using non-destructive methods. If you need new locks fitted from our locksmiths that is not a problem. 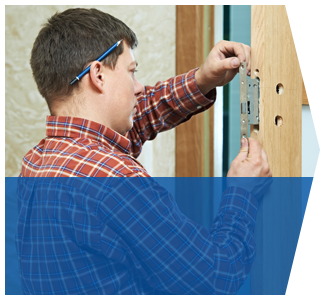 Our locksmith company are always on hand to offer any advice or answer any questions that you may have regarding any of our locksmith or UPVC repair services in Hull, East Yorkshire. 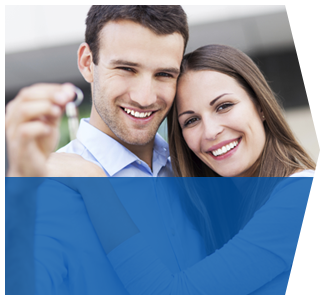 We are happy to offer a FREE no obligation quote for locksmiths services. Pixlocks locksmiths are the premier emergency 24 hour locksmiths and UPVC and lock repair service in Hull, East Yorkshire. As a locksmith company we pride ourselves on the high level of service that we deliver to all of our Hull and East Yorkshire based domestic and commercial customers. PixLocks locksmiths are members of the National Network of Approved Locksmiths, which represents qualified and CRB approved locksmiths, and we are City & Guilds qualified. Our professional, reliable and affordable locksmith company is CheckATrade accredited and reviewed and we are available around the clock to cater for your lock-out, lock repair and any other general home or business security and locksmith needs. We are never more than 45 minutes away from your call out and whatever your lock problem we are here to help. If you are calling from Hull (East or West) or any of the towns in East Yorkshire, such as Beverley, Bridlington, Pocklington, Goole, Hessle, Brough, Driffield, Hedon, Hessle, Hornsea, Howden, Market Weighton, Snaith or Withernsea we will be there within 45 minutes. And of course if you are located in one of our many beautiful villages in East Yorkshire such as Airmyn, Barmby on the Marsh, Cottingham, Dunswell and so on we will also keep to our promise of being at your premises within 45 minutes. Importantly, we will always give you a quote before carrying out any work, even in an emergency, we have Public Liability Insurance up to £5 million and our team are all Police DBS checked for your peace of mind. All of our work has a 1 year quality workmanship guarantee and we don't charge a call out fee. All of our locks are of course accredited by the British Standards Institution so you can be assured that all of our locks meet the highest security fitments to secure your property. Our locksmiths are also experts in UPVC lock repairs and double glazing locks. We also specialise in broken or damaged locks and much more. Read some of our Customer Testimonials. Or even better just contact us and we will give you a free, affordable and friendly quote. Our Hull Locksmiths are a professional and high quality Hull and East Yorkshire based company and are a 24 hour emergency Locksmiths, specialising in high quality locks and fitting techniques, we also provide many other services. And do note that we always provide quotes before supplying any service even in an emergency. All types/makes of locks supplied and fitted. If you would like to know more about our locksmith or uPVC lock repair services in Hull and East Yorkshire, please do not hesitate to get in touch with our locksmiths today by clicking on the button below. If you are locked out of your home or workplace - our locksmiths are here to help whether it is day or night. 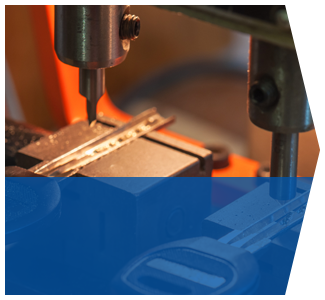 Our Locksmiths are able to supply, fit and repair a variety of high quality UPVC door & window locks. If you have just moved house it is a good idea to have new locks fitted. Contact Pixlocks today. 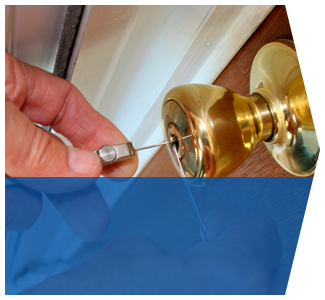 If you have an emergency situation our locksmiths will resolve it quickly and give you a fair and transparent price. Our Hull & East Yorkshire locksmiths have a wide range of blanks, including cylinder keys and coded transponder keys. Is Your Log Cabin Locked Up? Are You Protecting Your Garage? Are Your Locks as Good as You Think They Are?